A View and a Whole Lot More! 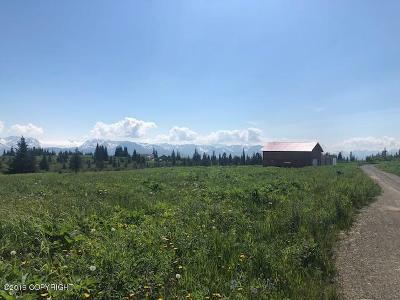 Home and Shop on 30 + Beautiful View Acres! One 3 bedroom, 1 bath 1600 Sqft home and One Approx 2100 Sqft large Garage/Shop with Mother In Law Apartment! Live in One and Rent the other! Motivated Seller ! Amazing Glacier & Mountain Views! Long Private driveway! Shop is perfect for storing all your big toys/vehicles! Enjoy the serenity! Property assessed at $463,900 New Kiln is NOT included with sale of property but can be purchased for additional $45,000. If not it will be removed from the property before closing. Owner developed part of dedicated road to lot line. The rest of the road is on the property and is a private driveway! Approx 750 feet! Properties have separate septic systems. Shop has well water. Home has a buried cistern. Home is winterized.